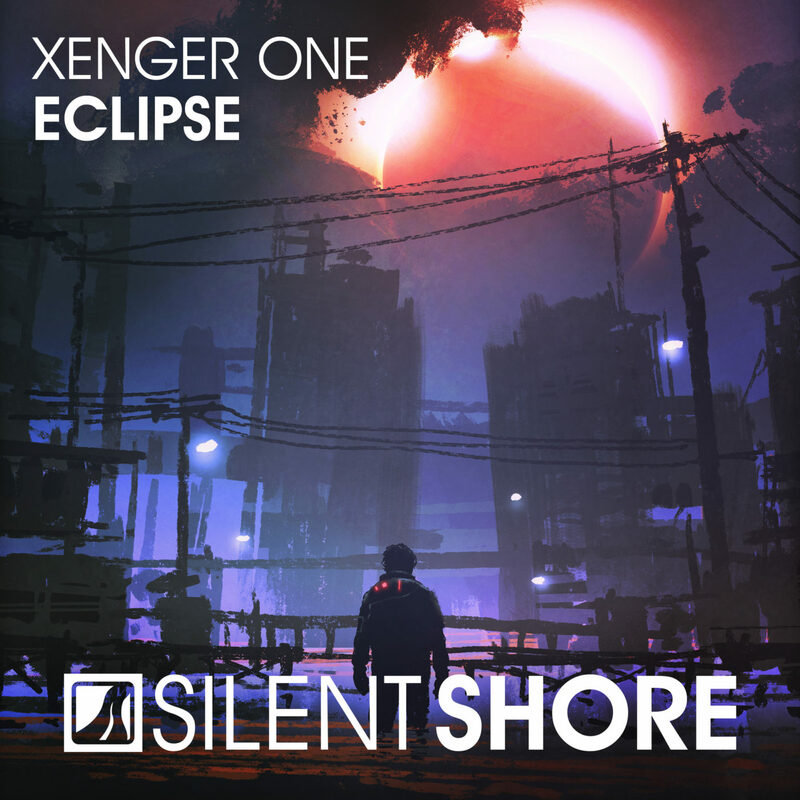 Introducing Italian producer Xenger One! He makes his debut on SSR with ‘Eclipse‘, a solid uplifter with prominent acids and hypnotic leads. Massive!